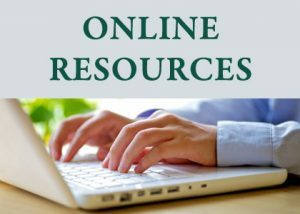 Our Online Resources combine the dependability of traditional reference material with the convenience of access from any location, at any hour. Library Card number is required. Consumer Health Complete is designed for the everyday consumer of health care information. It provides convenient access to easily understandable health and medical information. Users can search and browse within medical encyclopedias, popular reference books, and magazine articles, as well as within evidence-based reports, fact sheets & pamphlets, drug & herb information, alternative sources, images & diagrams, and video & animations. World Book’s excellent editorial content, rich media, and interactive features in Spanish for young learners. Rich media and excellent editorial content in French. Activity Corner offers thousands of projects suitable for a wide range of skill levels, ages, and instructional goals. Designed for school-aged patrons’ homework and research needs with thousands of articles and a robust collection of research tools. Engaging content, features, and tools developed especially for young users. Access Hub for Online World Book resources. For advanced researchers and information seekers.